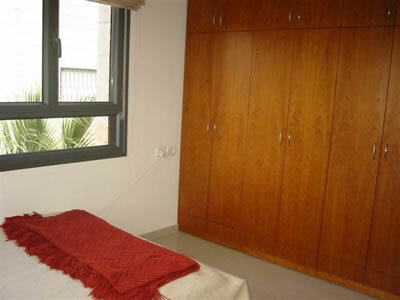 CASPI – Beautiful four room, 100 square meter apartment near Caspi Street. Gorgeous 40 square meter terrace. Very elegantly finished. Asking $700,000. Click on thumbnails to view large photos.